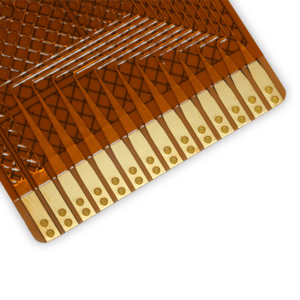 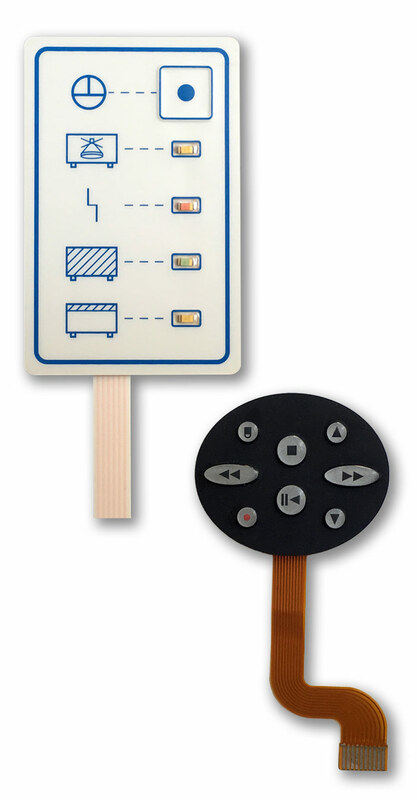 Flexible printed circuits (FPC) are made with a photolithographic technology. 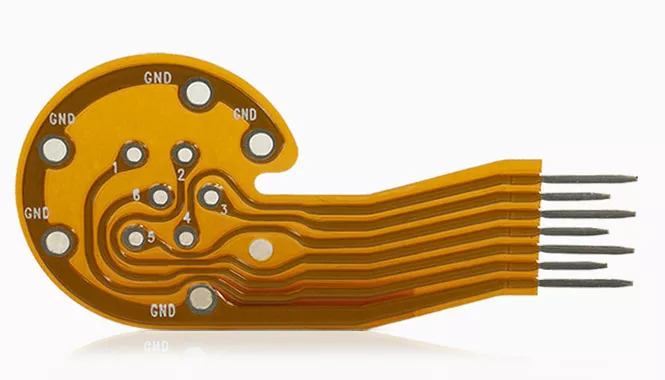 Flex circuits are often used as connectors or interconnects in various applications where flexibility, space savings, or production constraints limit the serviceability of rigid circuit boards or hand wiring. 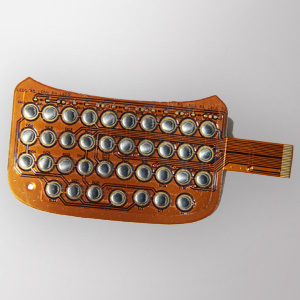 Flexible circuits are found in industrial and medical devices where many interconnections are required in a compact package or in instrument panels for automotive applications. 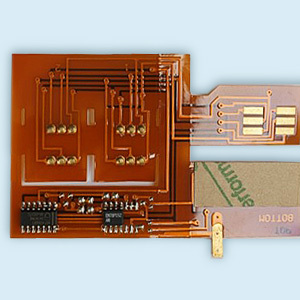 FPCs have several advantages and usage in many applications because FPC have the following benefits. 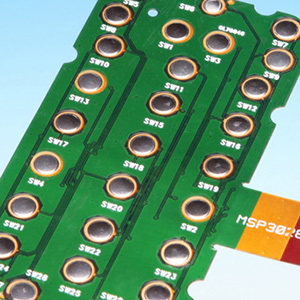 Can be used in electrical connections where board thickness or space constraints are driving factors.